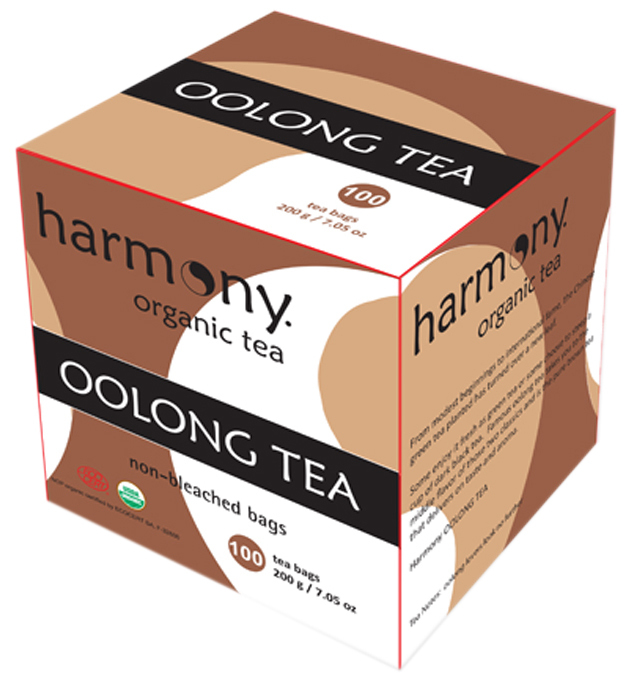 From the lush mountain tea gardens of south-eastern China, comes Harmony Organic Tea. Green tea blends in balance with earth, water and sun. 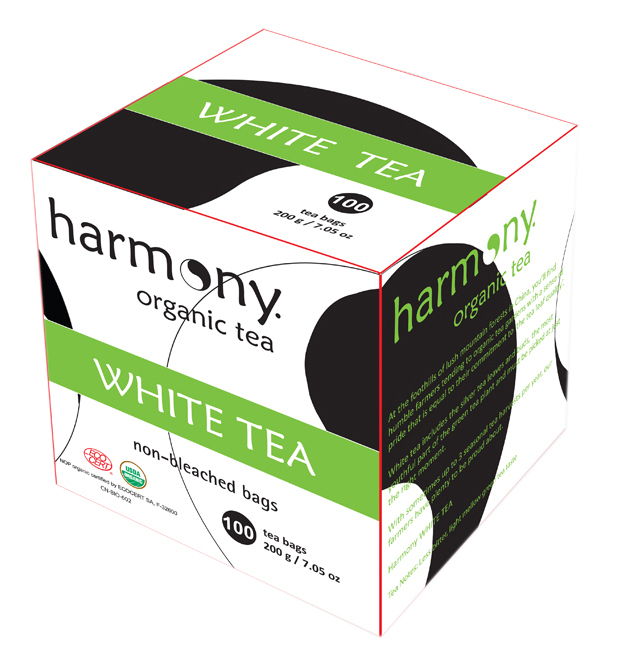 Join us for a cup of Harmony today. The Chinese have enjoyed green tea for millennia. Those of nobility considered the consumption of premium tea as a mark of status and the common people simply enjoyed tea for its flavor and ceremony. The history of tea in China is long and complex, but the soul of the delicate green tea leaf is not. At the foothills of lush mountain forests in China, you'll find humble farmers tending to organic tea gardens with a sense of pride that is equal to their commitment to 'the tea leaf quality'. White tea includes the silver tea leaves and buds, the most youthful part of the green tea plant and must be picked at just the right moment. With sometimes up to three seasonal tea harvests per year, our farmers have plenty to be proud about. For centuries, fine white tea was reserved for Chinese royalty. Each Harvest, white tea was set aside for the imperial family and their guests. It was a rare delight for the common people to steep white tea. By plucking the youthful silver tea leaves and buds at just the right moment, our careful farmers produce silky white tea. 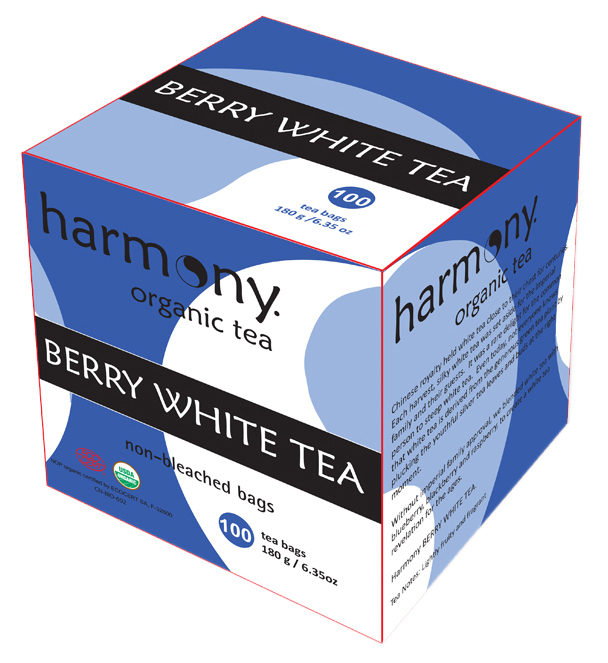 We blended white tea with blueberry, blackberry and raspberry, to create a white tea revelation for the ages. Throughout the globe, many cultures enjoy a brew of mint tea for its memorable aroma and distinct refreshing taste. In China, there is a celebrated herbalist dedicated to the art of blending organic peppermint with fresh green tea. 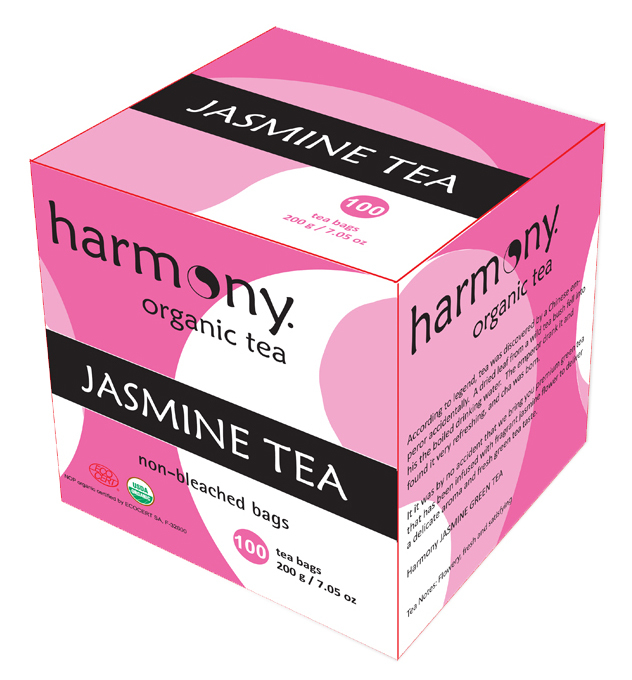 She strives to create a universal mint green tea blend that is perfect for any palate. 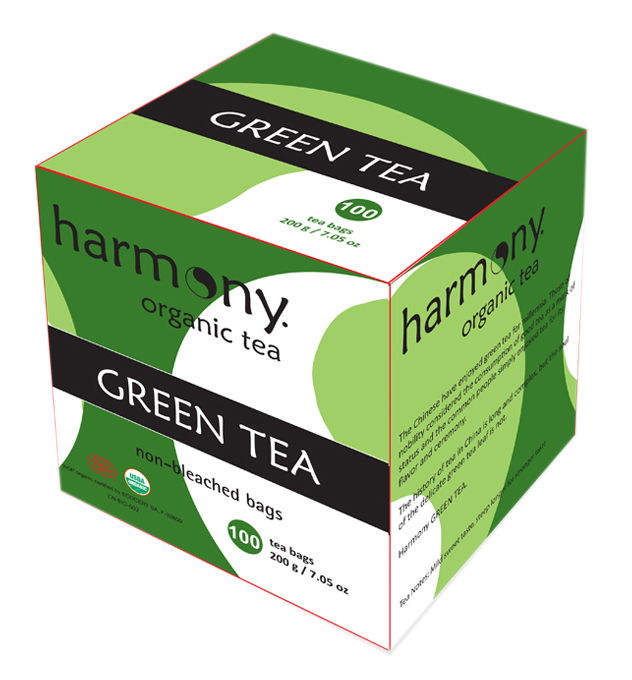 The vigorous properties of green tea combined with a hint of mint, creates a rewarding cup that will simple serve you well. From modest beginnings to international fame, the Chinese green tea plant has turned over a new leaf. Some enjoy it fresh as green tea or some choose to steep a cup of dark black tea. Famous oolong tea takes you to the middle flavour of those two classics and is the pure brown tea that delivers on taste and aroma. According to legend, tea was discovered by a Chinese emperor accidentally. A dried leaf from a wild tea bush fell into his pre-boiled drinking water. The emperor drank it, found it very refreshing, and cha was born. It was by no accident that we bring you premium green tea that has been infused with fragrant jasmine flower to deliver a delicate aroma and fresh green tea taste.